There are many people involved in your care and treatment and your team is made up of highly trained and qualified IVF and fertility specialists. Here are the profiles of some people you might meet. 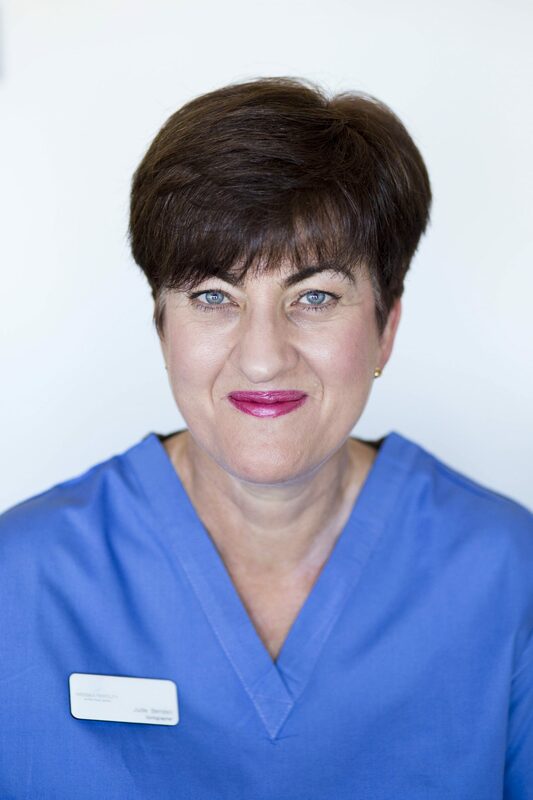 Dr Sue Ingamells PhD FRCOG is a fully accredited sub specialist in reproductive medicine and surgery with a specific interest in IVF. 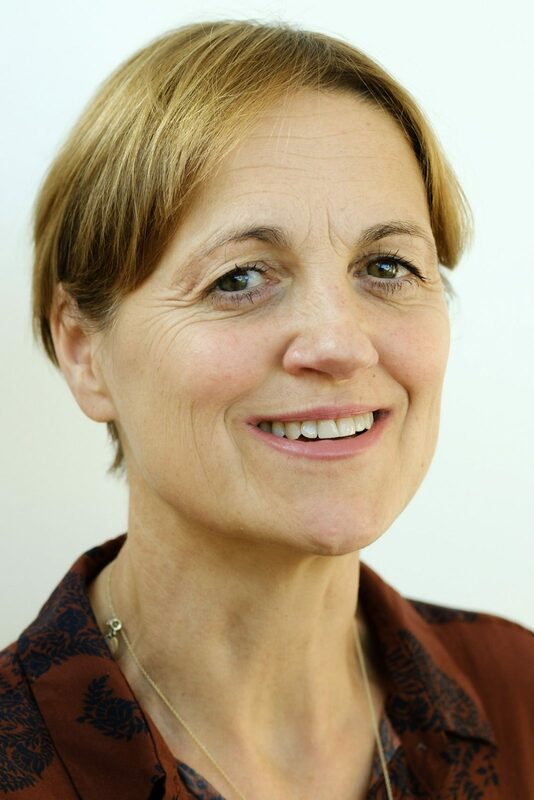 She trained as an Obstetrician and Gynaecologist in Southampton and Salisbury and has worked in infertility since 1995. Sue has worked with Wessex Fertility since 1999. Her PhD with The University of Southampton was on the subject of ovarian function. She was also a Wellcome Trust clinical research fellow in molecular biology and endometrial function. Sue is specially trained in fertility and women’s health. Her additional areas of expertise include recurrent miscarriage, endometriosis and ovulaltory disorders and their treatments. Wessex Fertility is a recognised centre for the provision of surrogacy service, with Sue coordinating these cycles with her dedicated team. Testicular and male factor fertility issues can be fully investigated at Wessex Fertility and treatments such as surgical sperm retrievals are carried out on site by Sue. Sue is a university tutor for the medical students at the University of Southampton and teaches science and medical students in Reproductive Medicine. 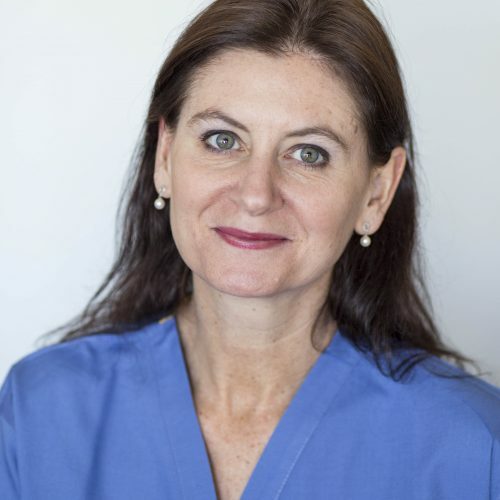 Dr Chantal Simonis is a Gynaecologist and Obstetrician having trained in Southampton, Winchester and South Africa. She has worked with Wessex Fertility since 2000. 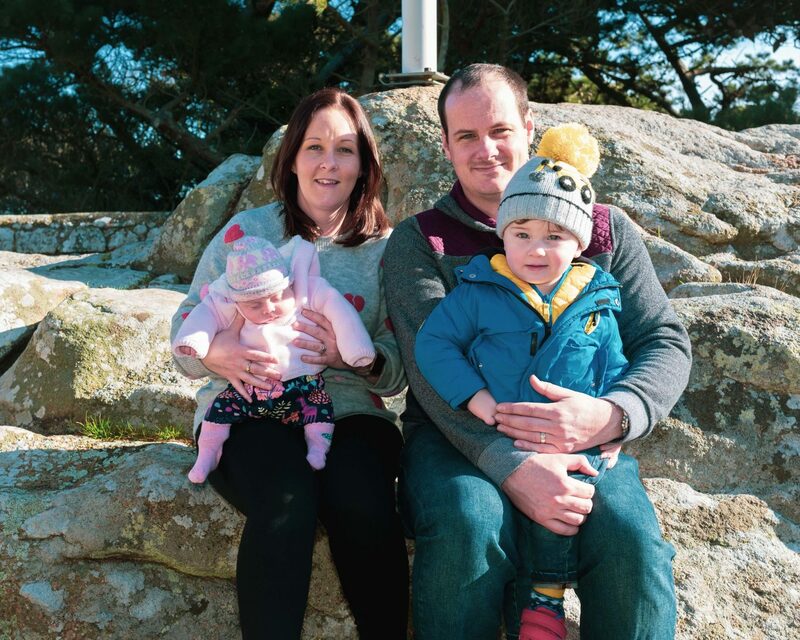 Chantal spent three years as an IVF Research Fellow in Southampton and during that time undertook research into the effects of IVF treatment on women with polycystic ovaries. She has a special interest in reproductive medicine and recurrent miscarriage. Chantal has developed the Rapid Fertility Assessment clinic at Wessex Fertility which allows for prompt diagnosis and treatment of fertility problems. She was awarded her Doctorate in Medicine for research into polycystic ovary syndrome in 2011. Chantal spent three years as an IVF Research Fellow with the team when it was based at the Chalybeate Hospital in Southampton. Chantal also holds the RCOG/RCR Advanced Diploma in Obstetric Ultrasound. 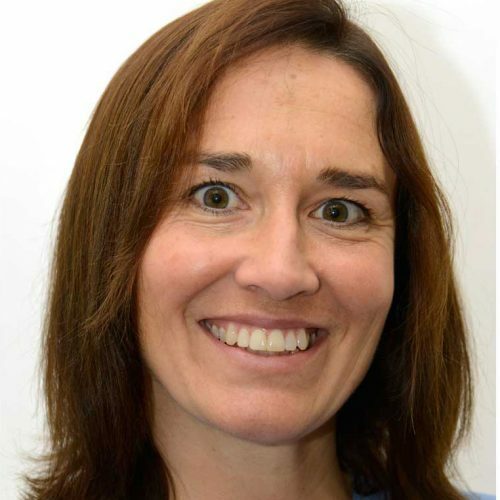 Dr Jacqui Tuckey MBChB MRCOG MFFP, is a Gynaecologist and Obstetrician who trained at Bristol, Basingstoke and Portsmouth and has worked with Wessex Fertility since 2008. She is a Consultant in Sexual and Reproductive Health and is a specialist trained in fertility and women’s health. In addition to her fertility background she is an expert in premature ovarian failure and menopause. Jacqui coordinates the donor egg and sperm programme with the team. Jacqui is in high demand for her excellent teaching presentations on menopause and women’s health issues. She ran the Ella Gordon Unit in St Mary’s Hospital Portsmouth before joining Wessex Fertility. Dr Fiona Sizmur MBChB MRCOG MFFP is a Gynaecologist and Obstetrician who trained in Liverpool, Leicester and Wessex. She is a specialist trained in Reproductive and Sexual Health and women’s health issues. She is passionate about teaching, and supports the training of GPs and nurses in fertility and sexual health, giving presentations and facilitating group workshops. Before joining the team at Wessex Fertility, Fiona was a clinical lead for Hampshire’s Reproductive and Sexual Health services. 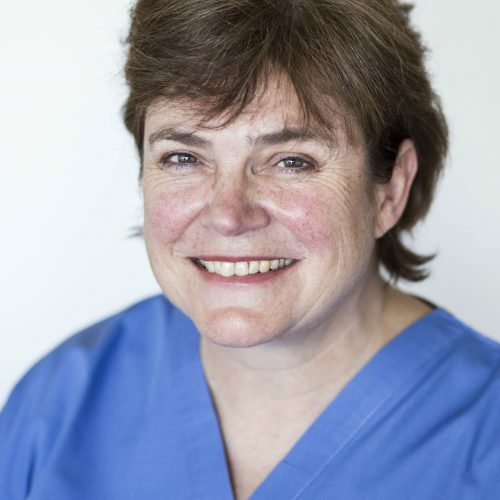 Dr Catherine Pappin MBBS MRCOG is a Gynaecologist and Obstetrician having trained in London and the Wessex region. She was a Consultant at the Dorset County Hospital in Dorchester from 2008 – 2015, specialising in High Risk Obstetrics and Fetal Medicine with responsibilities in clinical audit, obstetric risk management and labour ward lead. Catherine first started to develop her special interest in fertility when she worked with Wessex Fertility as a fellow in 2004-2005. 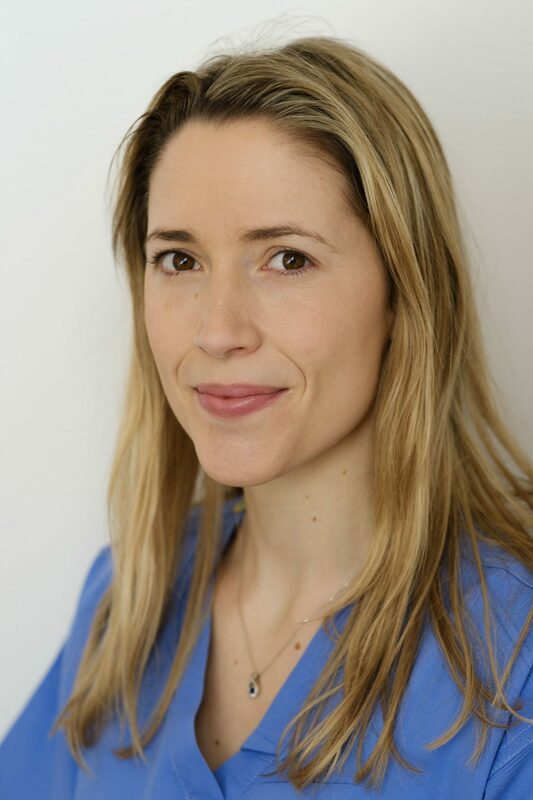 She gained the British Fertility Society Pelvic Ultrasound accreditation in 2004 and has subsequently become a specialist trained in Gynaecological Ultrasound Imaging as well as holding the RCOG/RCR Advanced Diploma in Obstetric Ultrasound. Whilst working at Dorset County Hospital Catherine was the chair for Dorchester Antenatal Screening Clinical Governance and continues to maintain an interest in this area. She also has an interest in the education and training of ultrasound to junior doctors and ultrasonographers. Dr Chris Guyer MBBS FRCOG is a consultant gynaecologist with a special interest in laparoscopic and hysteroscopic gynaecological surgery. Chris has been a consultant at the Queen Alexandra Hospital in Portsmouth from 2001 until joining Wessex Fertility in 2017. In his time there he has helped develop minimally invasive surgical treatments for a variety of gynaecological conditions and in particular, developed an Endometriosis Centre to provide specialist care for women with this condition. Since 2014 Chris has been a council member for the British Society for Gynaecological Endoscopy and his role has been to help develop endometriosis centres across the UK. His other medical interests include surgical innovation and teaching. He has been a member of many scientific advisory boards providing support to industries developing surgical equipment and also teaches both locally and at a national level for a variety of surgical procedures. Chris has joined Wessex Fertility to open a satellite clinic for Portsmouth and East Hampshire to provide easier access to fertility care for people in this area. 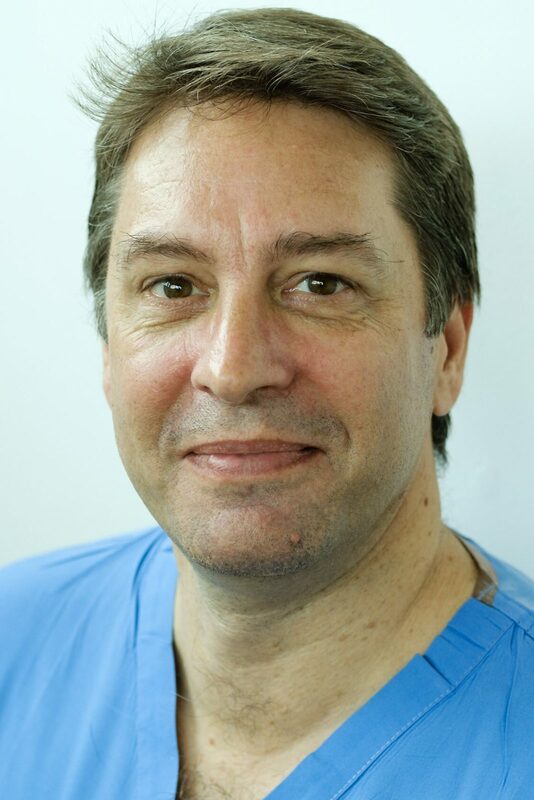 Guy Fender is a specialist consultant in fertility and gynaecology. 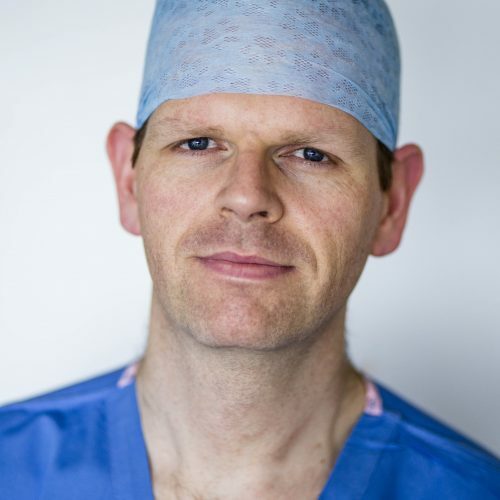 He trained in Reproductive medicine in Bourne Hall Fertility Unit and Rosie Hospital (Addenbrooks) in Cambridge qualifying as a Royal College of Obstetrics and Gynaecology sub specialist in Reproductive medicine and surgery in 2001. In 2002 Dr Fender was awarded a Doctorate of Medicine for his research on menstrual dysfunction and has published widely on this topic. His training in Medicine started with General Practice in Exeter when he had the opportunity to work with special interest groups within commissioning groups for integrated care pathways in the region. This additional training gives Dr Fender a broad knowledge base in fertility and gynaecology through all the stages from general practice to IVF. 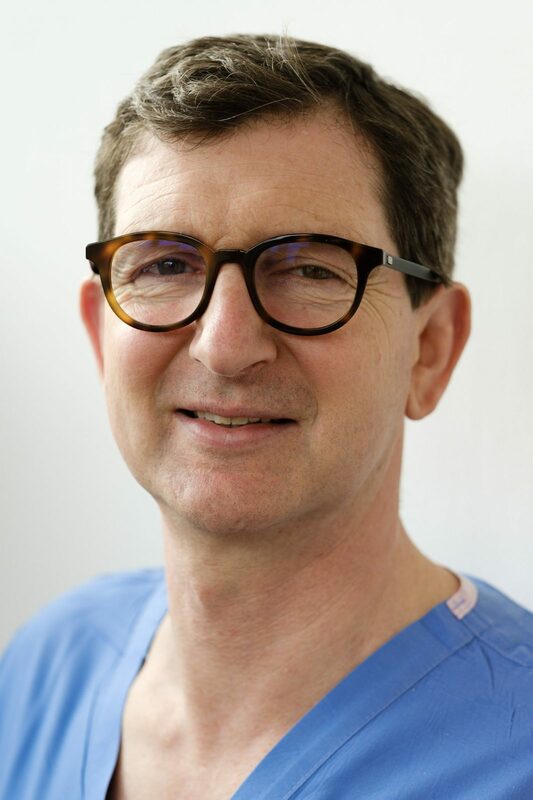 Dr Fender’s career as a Consultant Obstetrician and Gynaecologist includes a special interest in Endometriosis including minimal access surgical and medical management. Additional interests alongside infertility include pelvic pain, fibroids, menstrual dysfunction and female endocrinology. He lectures on these topics at international, national and local meetings. Dr Fender is delighted to head up the Dorchester clinic as one of five satellites of Wessex Fertility in Southampton, working with this highly accessible and successful team who are regional leaders in IVF assisted conception. 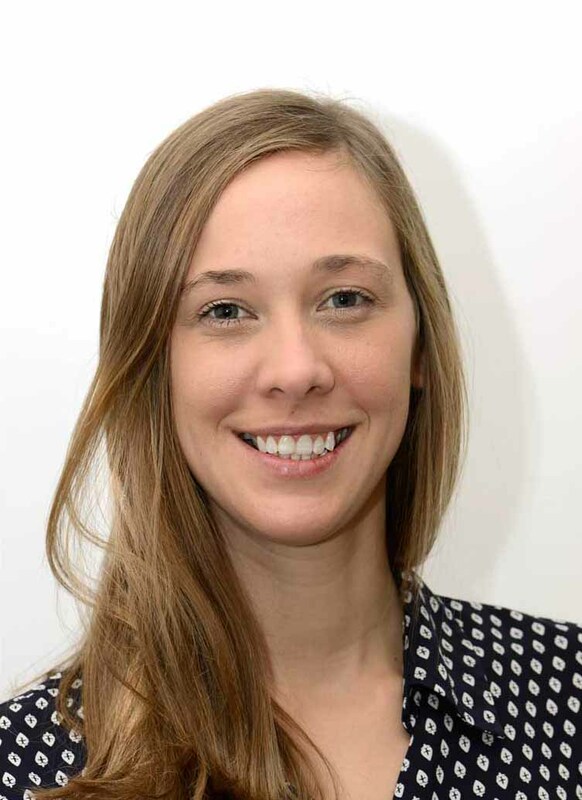 Dr Camilla Nuttall (MBChB BSC MRCGP DFSRH DRCOG LOCS) joined Wessex Fertility in August 2017. She is qualified as a General Practitioner and is specialist trained in fertility and women’s health. She trained at the University of Bristol and completed her General Practice training in Wessex. She has completed her Diploma of the Royal College of Obstetricians and Gynecologists, her Diploma in Family Planning, Sexual and Reproductive Healthcare and most recently has also completed her Letters of Competence in Implants and Coil insertion. She also has a special interest in menopause and HRT. She is helping coordinate the sperm donation programme at Wessex Fertility and is passionate about teaching and increasing awareness and education about fertility, sexual health and menopause amongst her fellow General Practitioner colleagues and trainees. Catherine qualified as a counsellor in 2010 and has been helping and supporting her patients ever since. She is experienced in working with patients covering a range of issues, such as anxiety and depression, relationship issues, bereavement and loss, and fertility. Catherine has also trained in the specialist area of Infertility Counselling with BICA (the British Infertility Counselling Association). Wessex Fertility are pleased to be able to offer patients access to a qualified and experienced counsellor. We are proud to have Catherine as our excellent fertility counsellor and we have had great feedback about how supportive and understanding Catherine is. We also have a counsellor available for our Basingstoke satellite patients. Jude is a qualified radiographer with extensive experience in most imaging modalities. 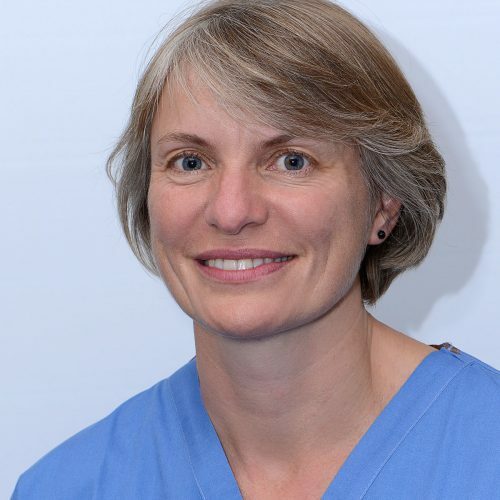 Before joining Wessex Fertility Jude was lead sonographer in early pregnancy and gynaecology ultrasound in Southampton. 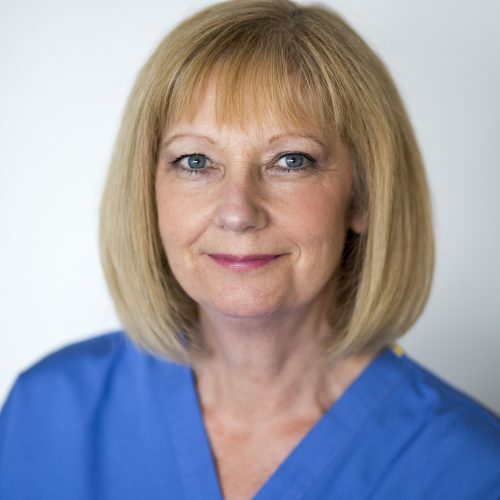 Jude enjoys sharing her wealth of knowledge and is experienced at teaching medical staff and trainee sonographers. Jude has joined Wessex Fertility as a specialist sonographer and undertakes all aspects of ultrasound relating to fertility. 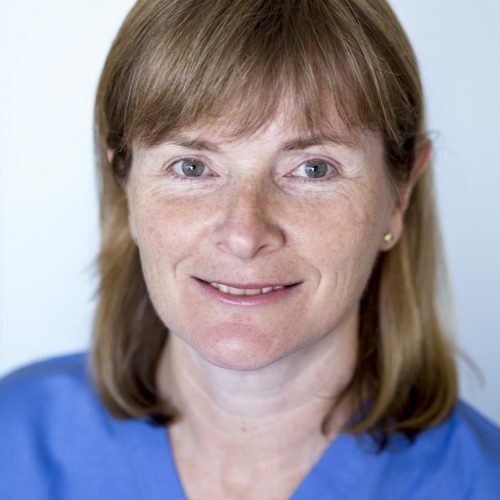 Debbie trained at King’s College and has an MSc in Medical Ultrasound, specialising in General Medical and Obs and Gynae Ultrasound. Previously she has worked extensively within the NHS as a qualified radiographer and sonographer in radiology and maternity ultrasound and then took on a regional manager/lead sonographer role with Ultrasound Direct. 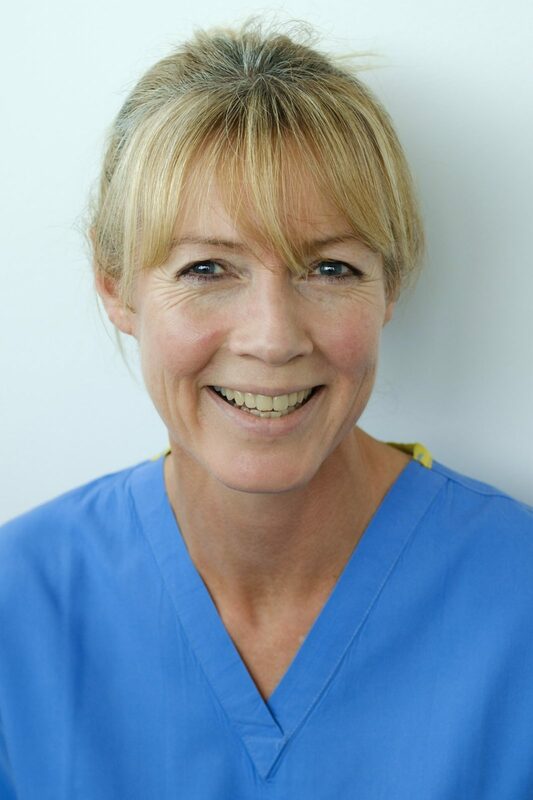 Debbie has joined Wessex Fertility as a sonographer with a special interest in fertility and early pregnancy scanning and also enjoys teaching and educating students. Tony has been working as an embryologist since 1999, starting at the Winterbourne Hospital in Dorchester where he qualified in 2003. 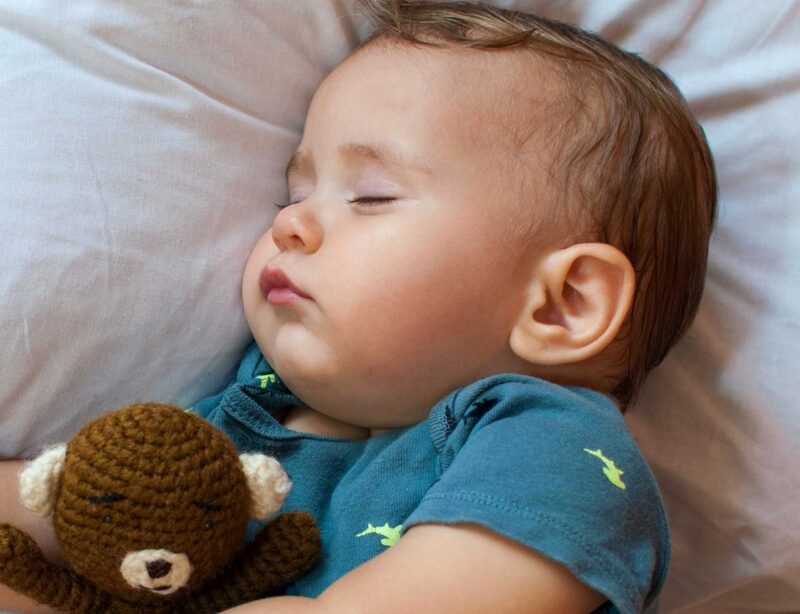 After moving to Wessex Fertility he completed his MSc in Clinical Embryology at Leeds University. He now works as Wessex Fertility’s Embryology Manager. Tony serves on the ACE training committee, and therefore is responsible for supervising trainee embryologists across the UK. Jo joined Wessex Fertility in 2010 as a Fertility Nurse. She qualified as a General Nurse and as a Midwife in Southampton and later specialised in Women’s Health. She now works as Wessex Fertility’s Operational Manager, leading the team of nurses, nursing support staff and receptionists. Derek Turner joined Wessex Fertility in 2017 as the General Manager after 16 years within the dentistry sector. Initially focussing on NHS dental services, being an instrumental part of a company growth from 30 to 140 dental practices within England and Wales before becoming the Chief Operating Officer of a Private and Specialist Dental Group of 73 practiced based throughout the UK. 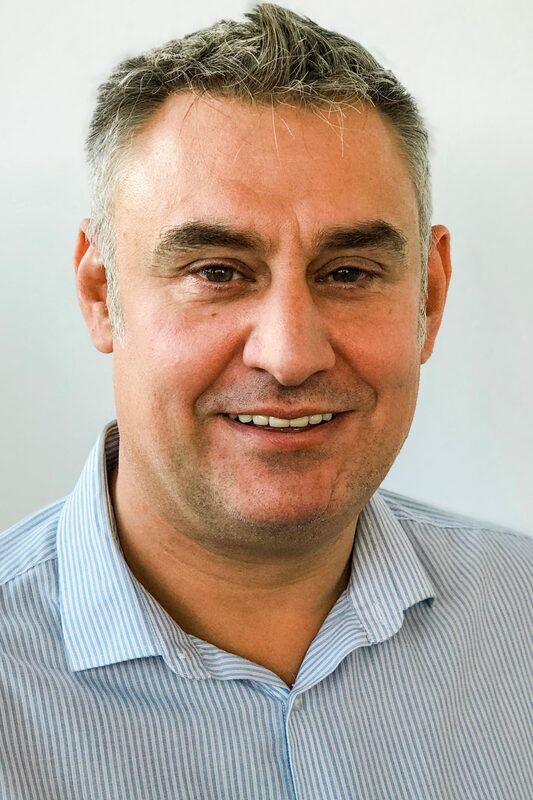 Derek has more recently been the proprietor and Managing Director of his own 2 private dental practices based in the South West, and as Managing Director of a 7 clinic private dental chain within London in such areas as Covent Garden, Holborn & Canary Wharf. Derek brings a wealth of experience and knowledge of both NHS and private heath-care regulations and business delivery, whilst ensuring that patient care is at the heart of all decisions. Rosie has worked for Wessex Fertility since 2011, after studying English Literature at Winchester University. She started out as Business Practice Administrator and moved on to carry out the marketing and facilities work within the clinic. Rosie became Patient Services Manager in 2016 taking charge of HR, facilities, overseeing the marketing and managing the Administrative team, ensuring the smooth running of the clinic. If you would like a tour of our clinic, Rosie will be happy to show you around.